Condominium Property Management Tips: 3 Ways to Drop Maintenance Fees | Toronto Property Management Company - Mareka Properties (2000) Ltd.
Toronto condominium property management is an ever-changing business! 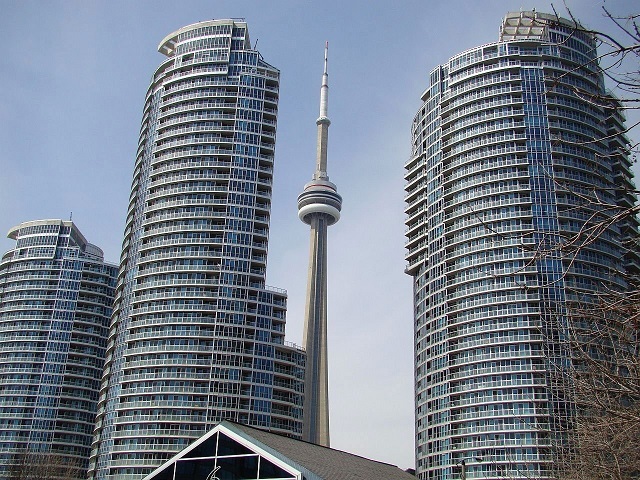 In many cases maintenance fees for Toronto condominiums have been rising much faster than inflation for years, and the topic is always on the minds of buyers and owners alike. When Mareka takes over the management of a condominium corporation from another management company, part of our commitment to the board of directors is a guarantee of reduced operating costs. We do this because we know from experience that there’s always ways of making condominiums run more efficiently. This article will draw on our years of condominium property management experience to discuss three of the easiest ways we know of for reducing maintenance fees. When it comes to reducing maintenance fees, energy efficiency is often the most obvious of the low-hanging fruit, especially for older buildings. Since utilities and reserve fund contributions are the two largest drivers of maintenance fees, this is an area that just can’t be ignored. Advances in technology offer condominium corporations incredible savings in energy efficiency. New boilers are as much as 20% more fuel efficient than older ones. What about lighting? LEDs produce the same light as incandescent bulbs but at a fraction of the electricity cost, and last on average more than 20 times longer. 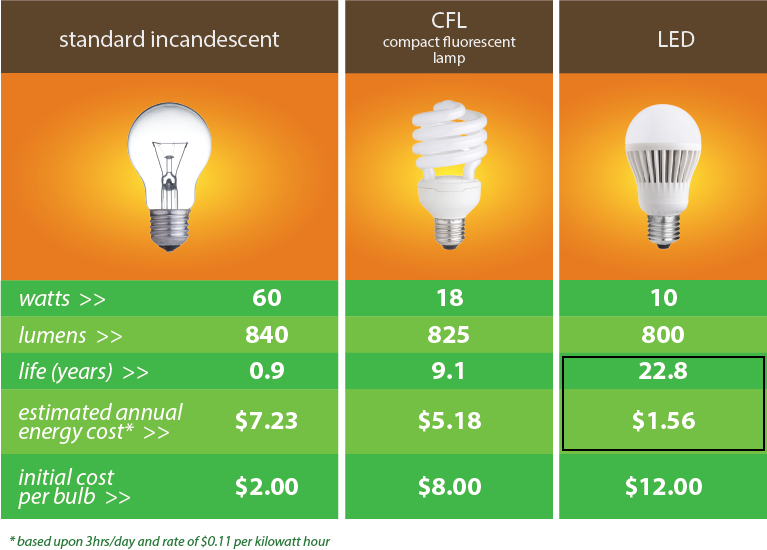 Especially for larger buildings, we’re talking about a LOT of savings on the utility bill, and a LOT of savings when it comes to replacing burnt out bulbs. In some cases the up-front costs can be worrisome for the owners or boards of Toronto condominium corporations, but when you look at the numbers you see how quickly they pay for themselves. Not only that, Canada’s shift toward green energy means there are many options available to encourage efficiency retrofits – so in many cases, the savings can start immediately! First of all, it’s important that the board and the management company understand the declaration. Wait, what does understanding the declaration have to do with lowering maintenance fees? It’s amazing how often we take the reins of a Toronto condominium property management project only to discover the corporation has been paying for things that are actually unit owner responsibility. Every declaration is different in where the line is drawn between common elements and unit ownership – windows, or repairs to heating or AC units, are examples of things that can fall on either side of this line, depending on the corporation… but if the community is paying for something, make sure it actually is part of the common elements! Second on the ‘paying for things you don’t need’ list is the topic of outsourcing. It seems like it’s common practice for Toronto condo property management companies to refer many building issues to an external third party like a lawyer or an engineer. Of course it’s important to be responsible and ensure relevant experts are consulted when needed, but part of being a professional in the property management industry is having a lot of this expertise on your own, and knowing when and when not to hire external consultants or contractors. Remember, it’s the client’s money that’s being spent! If you buy things in bulk, per-unit costs are cheaper – it’s common knowledge, right? This principle applies to everything from the light bulbs we talked about earlier to banking and insurance policies. 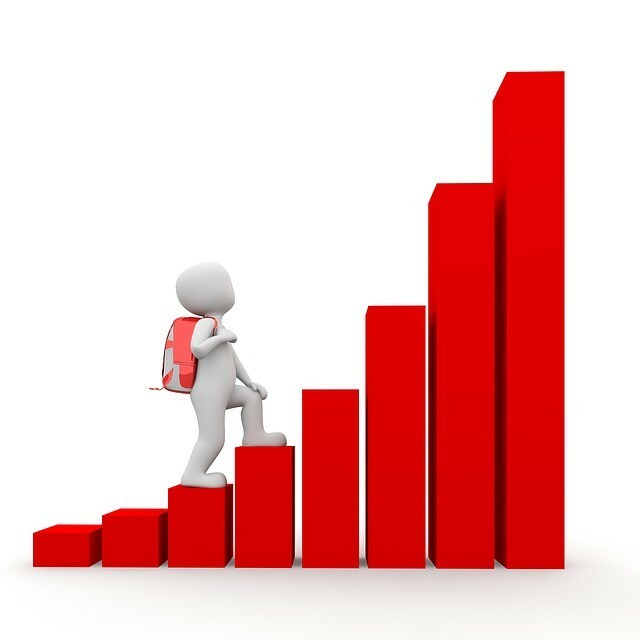 Mareka Properties (2000) ltd receives preferred rates from all five of Canada’s major banks, so both your corporation’s reserve fund and operating fund can go the distance other Toronto condominiums can’t. Skyrocketing common element fees can be a nightmare, and too many Toronto condominium owners know it. It doesn’t have to be like this – a board of directors guided by an experienced condominium property management company can make condo living a great experience. Learn more about what our Toronto condominium property management team has to offer.